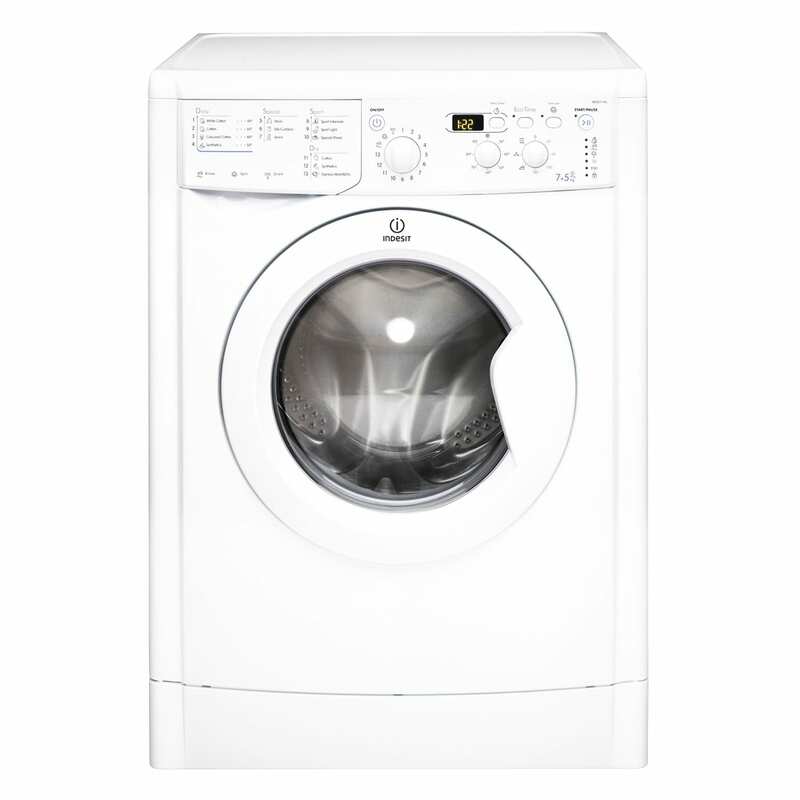 Keep your clothes in top condition and make laundry day less of a hassle, with the smart and practical Indesit Ecotime IWDD7143S Washer Dryer. Featuring a 7 kg drum capacity and 1400 rpm spin speed, you’ll find yourself spoilt for choice when you use this washer dryer, thanks to the Ecotime IWDD7143S’s 16 washing programs. 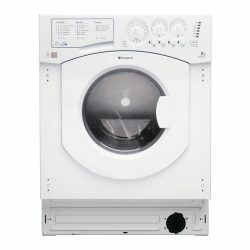 Providing you with a plethora of options for keeping your garments looking pristine, you’ll be able to make use of silk and wool washes that are designed to carefully cater to more delicate items. The Indesit washer dryer takes the guess work out of drying your clothes. 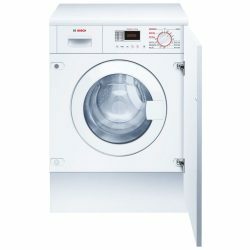 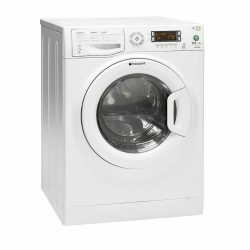 An automatic sensor in the drum monitors the moisture levels and the dry cycle will stop when clothes are perfectly dry, ensuring fabrics aren’t over dried as well as saving energy. 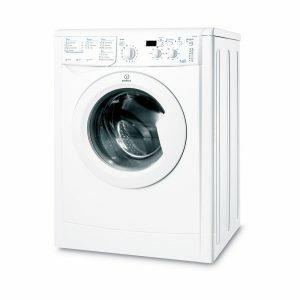 This Indesit washer dryer has a 24 hour timer delay which enables you to set the machine to start at a time that suits you best. 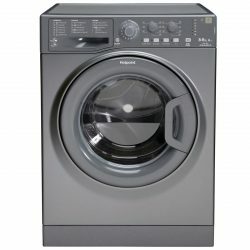 Wash and dry when you’re out for the day or even at night, taking advantage of cheaper night time energy rates. 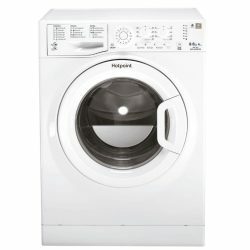 This washer dryer has fuzzy logic technology, which means sensors inside the drum monitor the laundry load and adjust settings automatically to ensure optimised results using as little water and energy as possible. 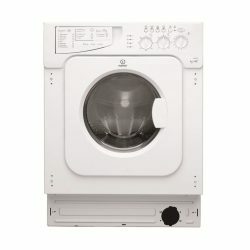 Elements adjusted include, water intake, water temperature, wash time, rinse performance and spin speed.